Whether you are a veteran of participating in bridal shows or just now signing up for your first one, it’s important to know more about how to qualify the attendees that are walking by your exhibit so that the ones you spend your time with are most likely to be an actual prospect for you. 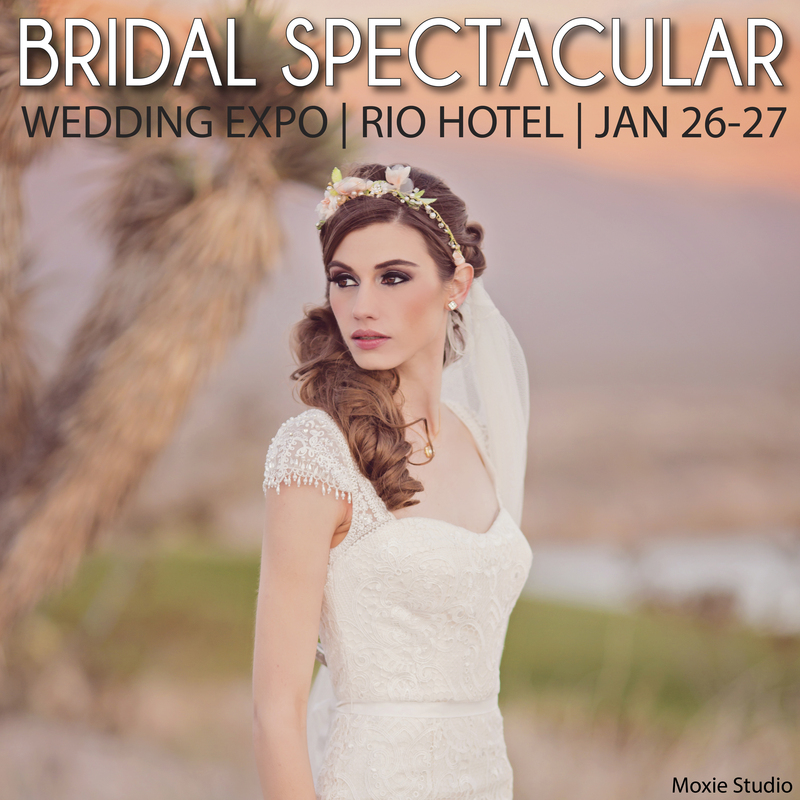 At our Las Vegas bridal show, The Bridal Spectacular we always have over 1,000 brides in attendance, but you can’t possibly speak to them all. Here are a few tips on how to find the bride who wants to find you. Are you familiar with our product? Are you still looking for our product? What would you like to know about our product? Have you settled on a budget for our product? When do you plan to make a purchasing decision for this part of your wedding? By the time you have listened carefully to your prospect and answered these questions, and answered any questions she has, you should have a good idea of whether this bride is a prospect for you. If you have determined that she is, here are the next steps to take. Fill out a prospect card for follow up later, collect her name, phone, e-mail. Set up an appointment with her to meet after the show. Thank her for attending and send her on her way, there is already another bride waiting to talk to you. We will cover after show follow up in future posts, but this is the weakest point for many participating vendors and the number one reason they might not succeed. Follow up with phone calls, e-mails and post card mailings will increase your likely hood of improving your ROI at bridal shows. Las Vegas weddings continue to thrive, we are honored to be a part of the formula for success. 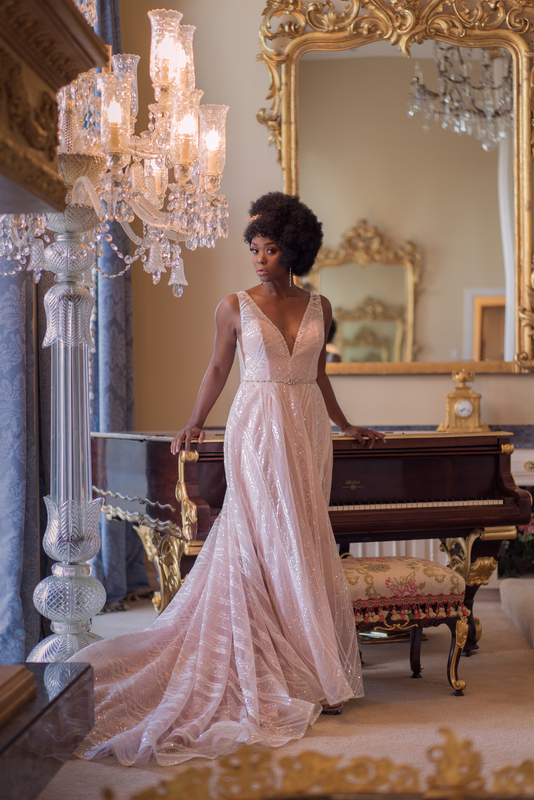 As a bridal show producer and publisher of a wedding publication for over 20 years, I have accumulated a wealth of helpful articles that will help you reach your target market: Brides and Grooms-to-be. Whether you participate in bridal shows, print advertising or the web world, I hope you will find something that improves your bottom line amongst the pages and posts of this blog. My background also includes having worked at a bridal shop owned by my family in the early 70’s to having owned a specialty “wedding only” floral shop for 12 years. My husband was the owner of one of Las Vegas’ top DJ companies for 20 years. It’s in my blood, I eat, sleep and drink weddings and the wedding business. Of course you can now add to my experiences the planning of my daughter’s recent wedding. It was the culmination of 45 years of wedding industry experience and the help of many local professionals that made it an awesome day that many have referred to as “perfect in every detail”. So browse around, leave a comment, and check back regularly for new articles.